Truck Financing is a great way for trucking and transportation companies to purchase additional semi-trailers and other commercial vehicles without having the full amount needed upfront to purchase the truck. 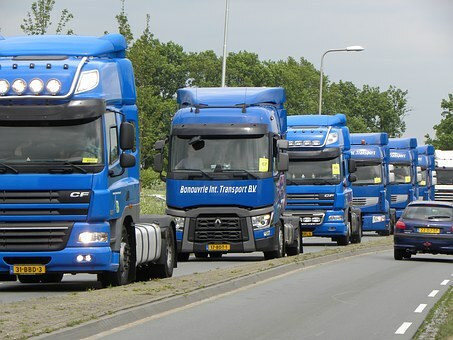 Many traditional bank channels do not like lending to to commercial transport companies for various reasons such as credit, lack of collateral or simply not much risk appetite for that industry. Our Truck Financing programs are paid in small monthly payments with terms from two to five years with no prepayment penalties. 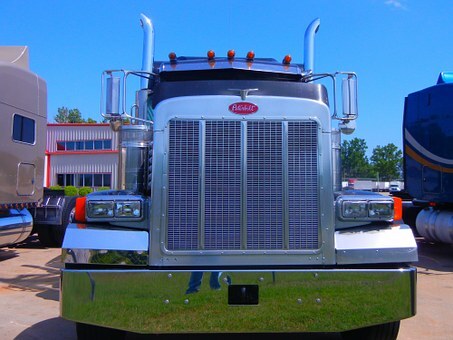 The process is simple; you find a truck you like, get us an invoice, complete our financing application, and we get you approved!At Excel Capital Management, we understand that owning and operating a trucking company can be tough. While the business may do well due to the constant demand, it can also have seasonal qualities and cash flow issues due to payments coming in at 30, 60, and 90 days after job completion. Your industry choice should not stop you from being funded! What’s Needed To Qualify for Truck Financing? Our Truck Financing Programs are not like traditional leasing since you own the truck after the financing period. To speak with our financing experts please complete the form here, send us an email or just give us a call at 877-880-8086!